We live in the modern world and utilize various modes of communicating with each other. Latest technological developments enable talking face to face with the other person residing thousands of miles away. This has simplified various business operations and many other things on a global platform. However the warmth of personal relationship is still a driving force in our lives. 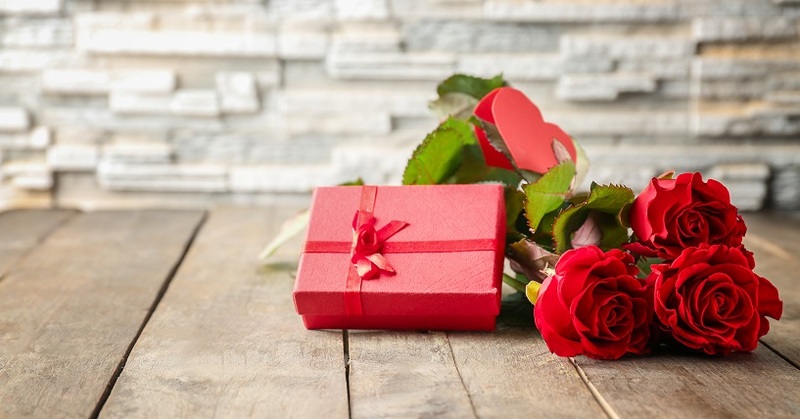 In order to keep the romance on in the marital and even long distance relationships Valentine’s gifts can play a vital role. 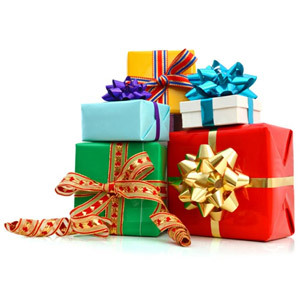 Presently, sophisticated communication method of shopping for gifts online through gifts shopping portals has been a growing trend. 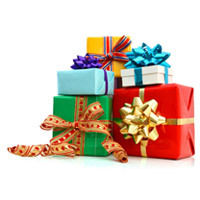 The aspirants can arrange to reach the fantastic gifts to the doorstep of the recipients placing orders online choosing from the wide range of varieties available at the online gift stores. This gourmet gift idea would be one of the most delicious Valentine's Day gifts that would add spice to the romantic celebration. Usually roses and chocolates are the universally accepted gifts for any special occasion. This terrific gift idea combines both roses and chocolates in innovative ways. The gift box would carry chocolates that would be shaped like roses and arranged beautifully in diversified colors. This the recipients would be absolutely happy to be gifted with this on the romantic occasion of Valentine’s Day. The gift box usually includes nine chocolates in nine different colors molded in the shape of rose buds. This would be a pleasant surprise for the recipients as rose reflects affection and these roses would be edible with rich and delicious taste. The most appropriate online valentine gifts are combined in this gift hamper. This gift combo consists of a red heart teddy that reflects romance; delicious homemade chocolates and a personalized photograph carrying the romantic snap of the couple as provided by the aspirant buyer while placing an order for this gift. Red heart teddy would be the smallest addition to the gift hamper that turns this gift idea into truly romantic and adorable valentine gift. The delicious chocolates would be wrapped in red glossy paper and molded in heart shape, adding relevance to the theme of romance and love. The photograph framed beauty needs to be uploaded by the aspirant buyer. They can choose the most beautiful snap out of the available photos with them at the time of their wedding, honeymoon, any other romantic trip or even captured on a festive occasion having smiles on their faces.